Since the first interactions between Europeans and Native Americans in what would become the United States, the West has served as a site of complex geographical, social and cultural transformation. Near the end of the nineteenth century, the Western frontier was declared closed in a widely read essay, “The Significance of the Frontier in American History” written by the historian Frederick Jackson Turner. At the same time, a new, more scientifically minded literary trend called naturalism was popularized in the novels of Frank Norris, Stephen Crane, Jack London, Willa Cather, and the photographs of Edward Curtis. 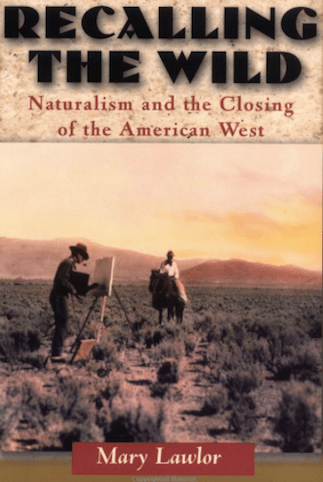 Recalling the Wild explores the conflicts between adventure-oriented western writing in the 1890s and what were then considered the modern literary styles of naturalism. Naturalism’s scientific bent cast the West not as an open-ended frontier zone where people could start over and over as they wished; but as a strictly material, socially limiting place. The idea of the West changed forever, even as it bears the traces to this day of the earlier, romantic idea that many think made America what it was. The Native American casino and gaming industry has attracted unprecedented attention to life on reservations over the past three decades. In tandem with these developments, tribal communities have put forth a lot of effort to build and expand museums and to open powwows to non-Native audiences. 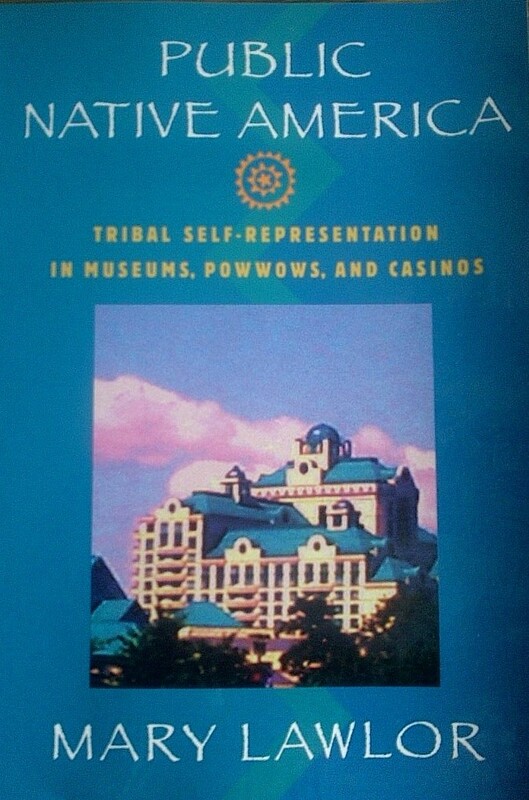 Public Native America explores tribal self-representation in these venues on four reservations; and summarizes the political implications at the UN’s Permanent Forum on Indigenous Issues. Focusing on architectural and interior designs as well as performance styles, the book shows how complex and dynamic tribal communities have been in their displays and entertainment for the public’s consumption. Public Native America sees these venues as stages where indigenous communities play out delicate negotiations—on the one hand retaining traditional beliefs and rituals, while on the other, using what they know about U.S. politics, corporate culture, tourism, and public relations to advance their economic positions. 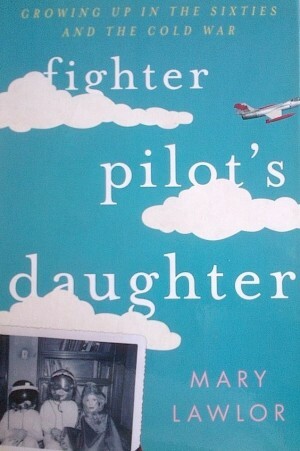 Her memoir, Fighter Pilot’s Daughter: Growing Up in the Sixties and the Cold War (Rowman and Littlefield), weaves together personal experiences of military family life with the larger, international dramas of the 1950s through the 80s. As readable as a novel, this dramatic account adds a chapter both to our understanding of military family life and to the history of the Cold War. While exploring the adventures and glamor in the life of a pilot’s family, Fighter Pilot’s Daughter also exposes the more painful aspects of a life of uncertainty and displacement in a time of perpetual war.